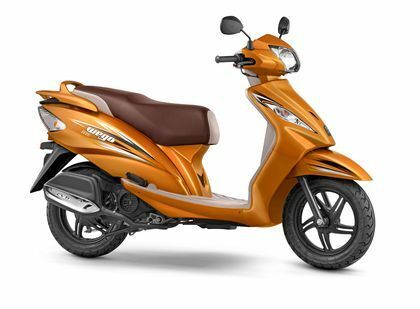 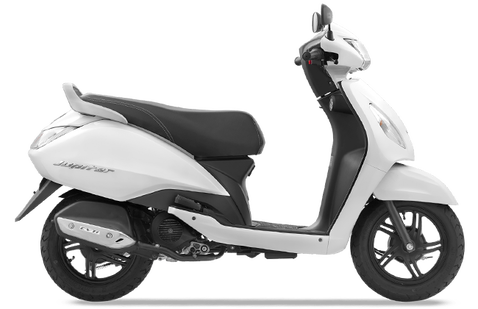 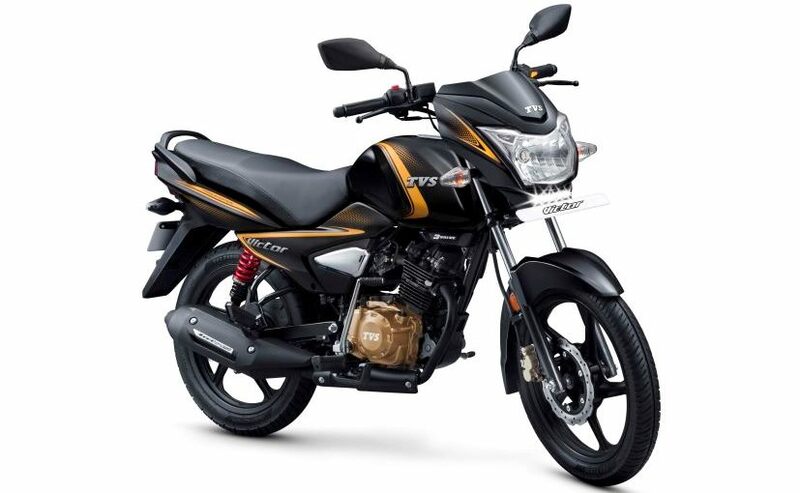 The Authorized Distributor of the TVS motors in Nepal is Jagadamba Auto Group PVT.LTD. 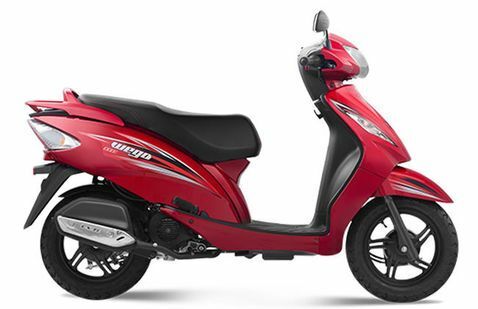 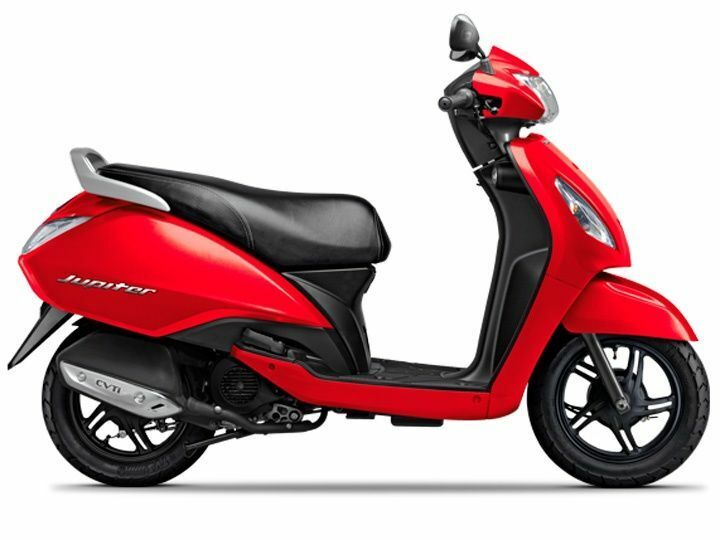 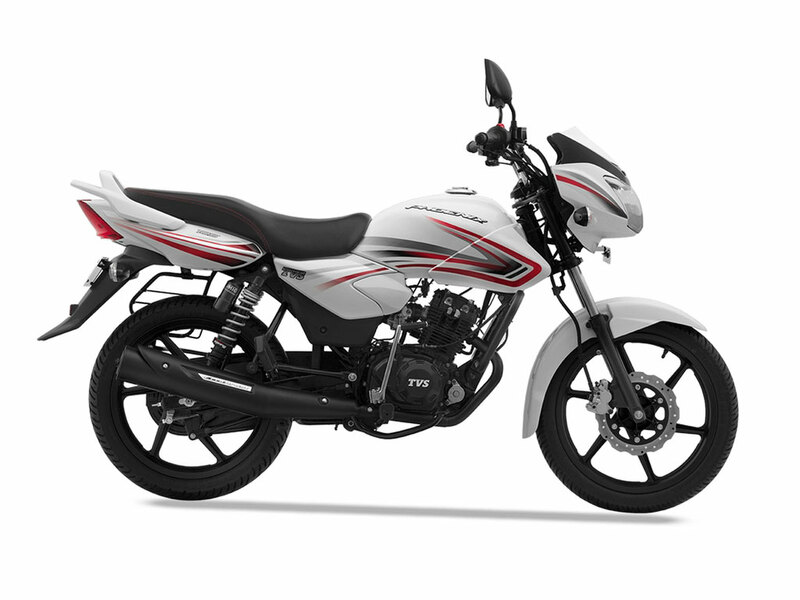 AutoEmag brings you the latest TVS Bike Price in Nepal here along with their key specs. 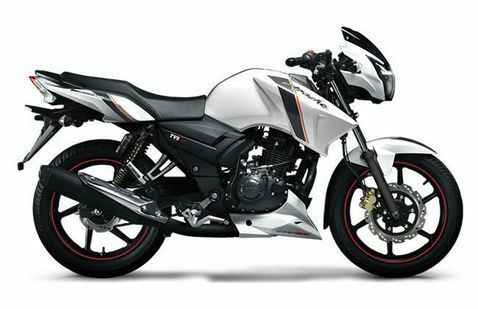 Among all the TVS Bikes in Nepal, TVS RTR Series are most popular in Nepal among the youngsters. 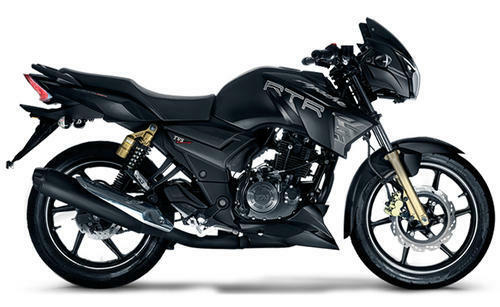 TVS RTR 160, TVS RTR 180.The brand new Apache RTR200 4V are taking the huge market in Nepal especially with the launch of New TVS RTR200 4v. 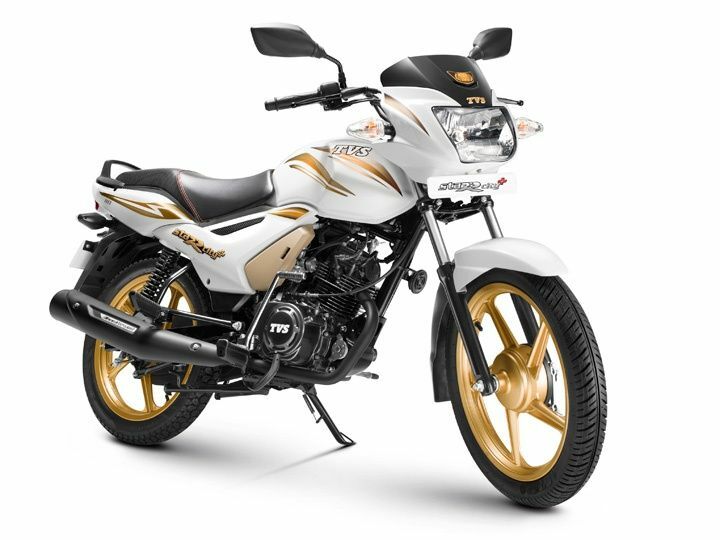 The Apache RTR2004V is an advanced version of RTR160 and RTR180 but unlike those, the RTR200 4v is the first bike from the company to get a 4-valve engine. 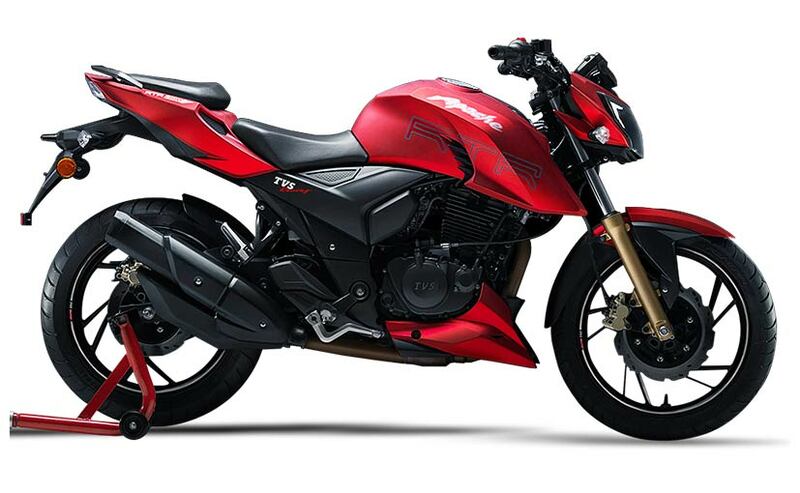 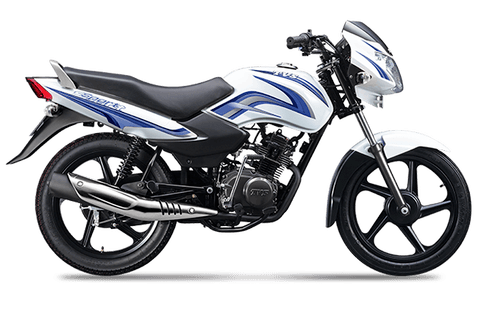 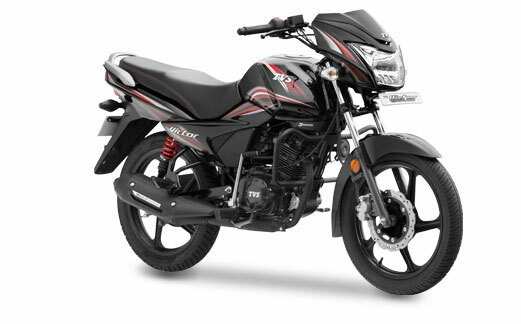 Price of Apache RTR 200 in Nepal is Rs. 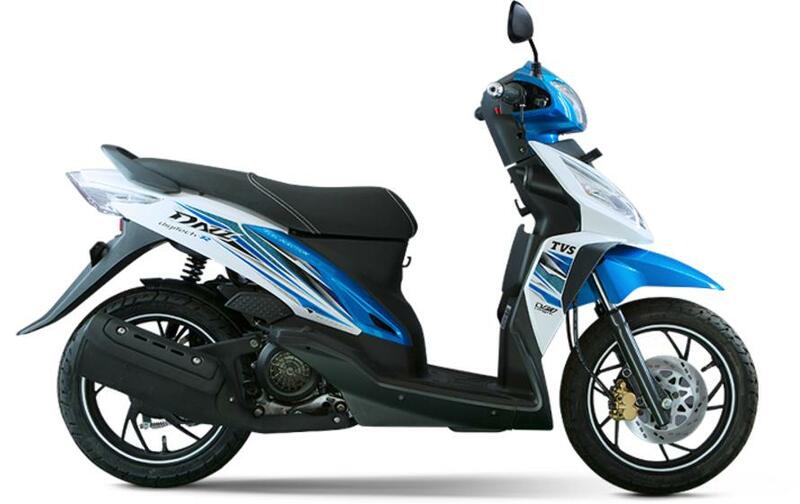 2,91,900. 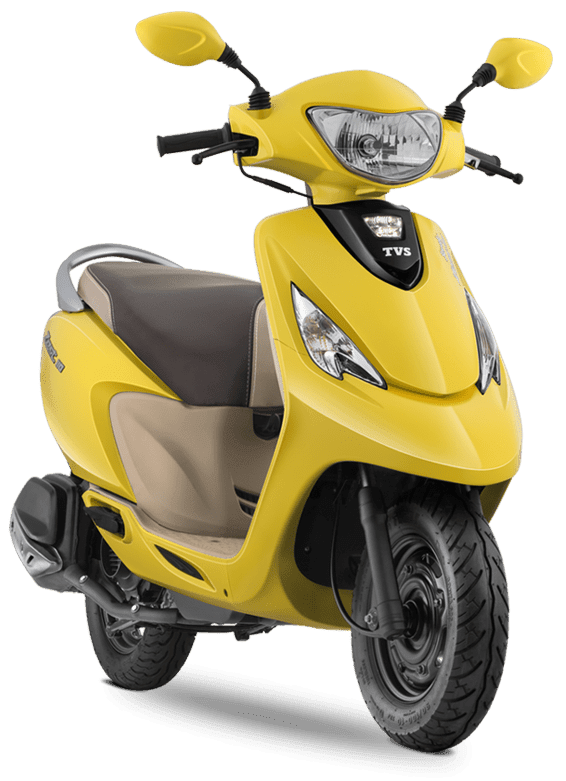 All About VESPA in Nepal.